In South African / Zimbabwean slang: ‘China’ can mean ‘friend’ – as in the greeting ‘Howzit my China? 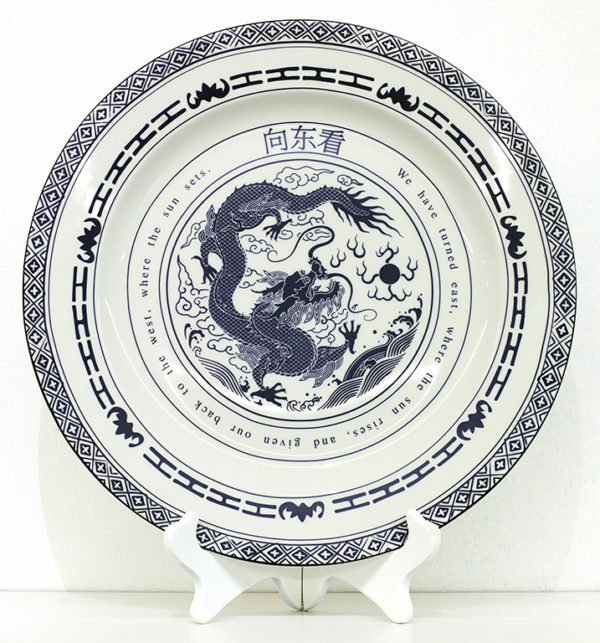 The likely origin of this is the Cockney rhyming slang ‘China plate’ meaning ‘mate’ from early British immigrants. As a result of the deteriorating economic environment and a worsening human rights record, Zimbabwe’s traditional aid donors and partners from the EU and west withdrew their commercial and political support. In the midst of western isolation and sanctions Mugabe decided to look east. In 2003 Mugabe announced his ‘Look East’ policy, which aimed to expand trade relations with Asia, especially China. In announcing the decision, Mugabe said: ‘ We have turned east where the sun rises, and given our backs to the west, where the sun sets.’ Generally speaking Zimbabwe exports raw materials to China and in return imports cheap finished goods.